There’s more to gaming than Nintendos and Xboxes. A visit to Schlow Centre Region Library on a Saturday afternoon can show that games played on boards with pieces and opponents sitting across from you are alive and well. Each Saturday, from 2 to 4 p.m., Schlow hosts Go and Chess clubs in its Musser Room. 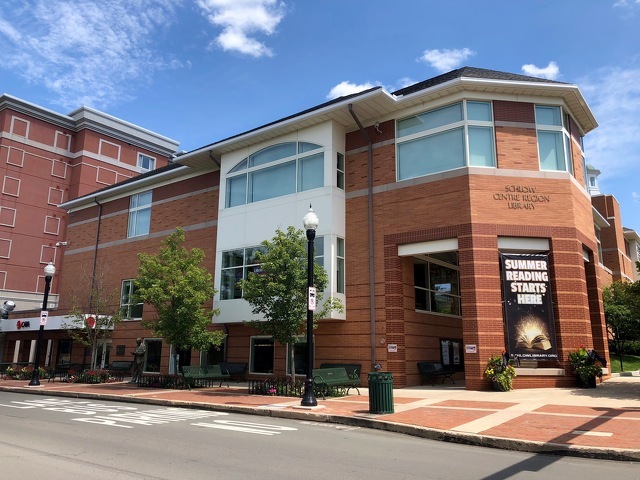 Additionally, every fourth Saturday of the month, the library is home for the Boardgaming Meetup, which is hosted by the Tabletop and Role-Playing Gamers of Central PA. The gaming action takes place from 10 a.m. to 4 p.m. in the Downsbrough Community Room. 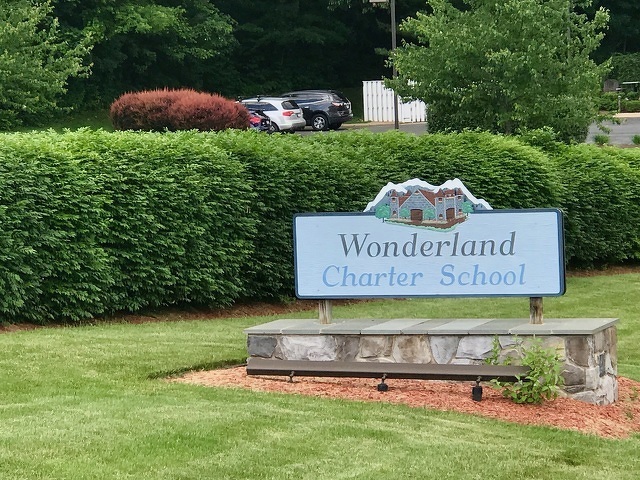 Wonderland Charter School in Ferguson Township has decided to close, according to an announcement on Tuesday night from State College Area School District. The district said that the Sandy Drive school has voluntarily shut down operations, before public hearings that were expected to be held this summer to decide if it would retain its charter.